Overall, this year was a great year for me. A lot of travels around the Philippines were realized. I’ve been to a lot of interesting places and I met a lot of great people along the road. This year alone, I visited 45 out of 81 provinces. I have decided to come up with a list of top 15 places that I visited in 2013. These places are definitely worth revisiting for. These places stand out among the many places that I have been to. El Nido tops the list of my favorite destinations in the Philippines. It’s definitely a must-visit place for both local and foreign tourists. It offers a scenic and magnificent view of lagoons, rock formations and white sand beaches. More of Palawan here. I almost missed visiting this place this year. When I landed in Tawi-Tawi, I felt so lost that I want the day to be over and just go home. Good thing my friends were able to convinced me to climb Bud Bongao. It feels so great when I finally reached the peak which has an overlooking view of the town and the nearby islands. I will be revisiting this place hopefully next year. 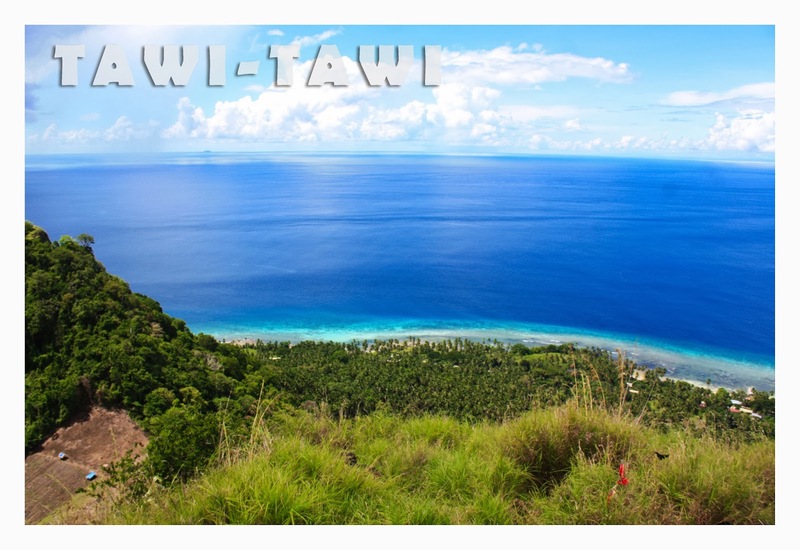 More of Tawi-Tawi here. 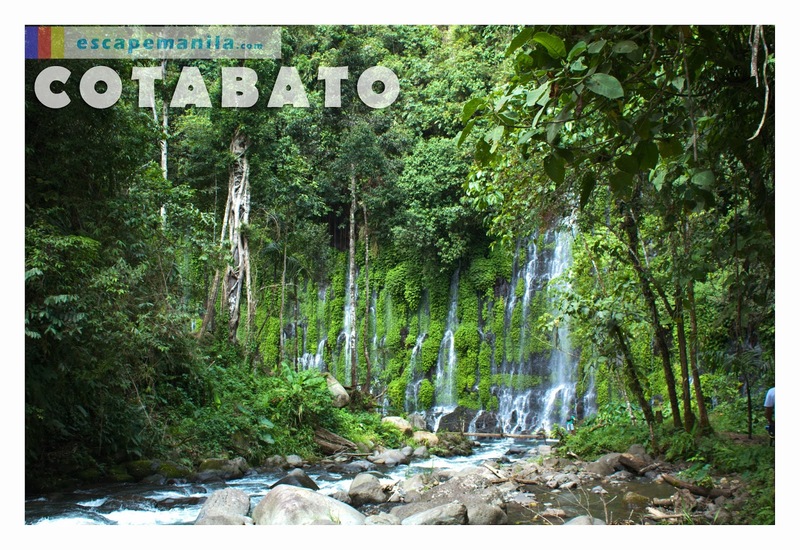 The road going to Asik-Asik Falls was rough but once you arrive at the jump-off point, you’ll be amazed by the landscape. It was awesome that I would like to just stay there and stare at the mountains. The falls was enchanting and the clear and cold water was very inviting. Yes, the name speaks for itself. The river was indeed enchanting. The deep blue water was so inviting that you’d want to jump immediately once you see it. The river is also a great place for free diving. 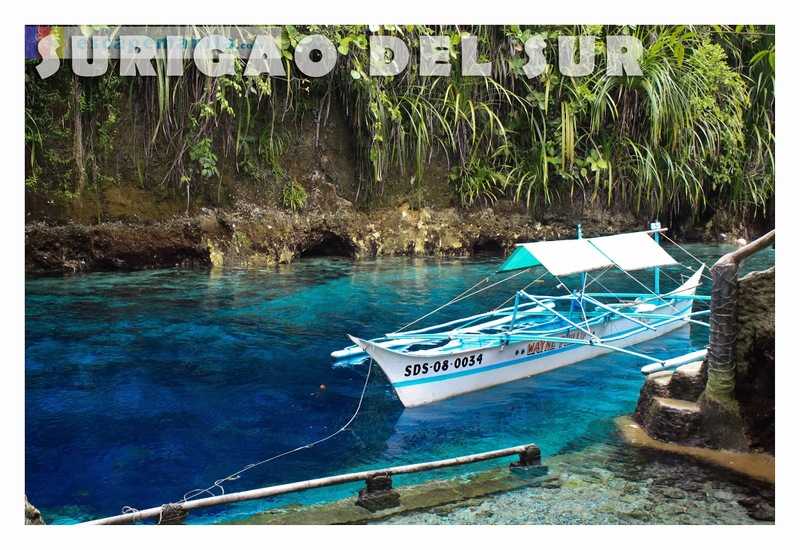 More of Surigao del Sur here. It’s one of my favorite beach in the country. The fine and white sand was very ideal for beach bumming. More od Romblon here. Fate brought me to this place. I celebrated my birthday in this wonderful group of islands. The beached, lagoons, sand bar and rock formations were superb! More of Iloilo here. The rock formations were definitely awe-mazing. I definitely wanna go back to this place very soon. 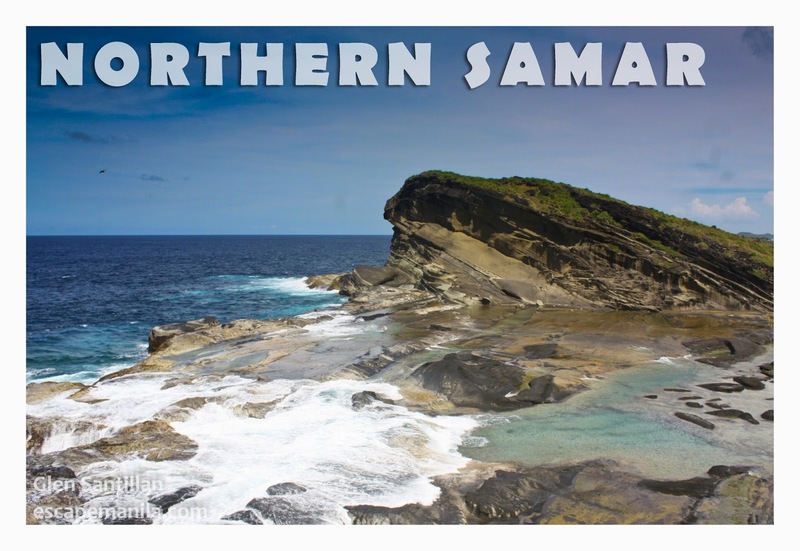 More of Northern Sama here. One of this year’s emerging tourist destinations in the Philippines. I love the relaxing view of the lake. The zipline in Lake Sebu Seven Falls is my favorite in the Philippines. 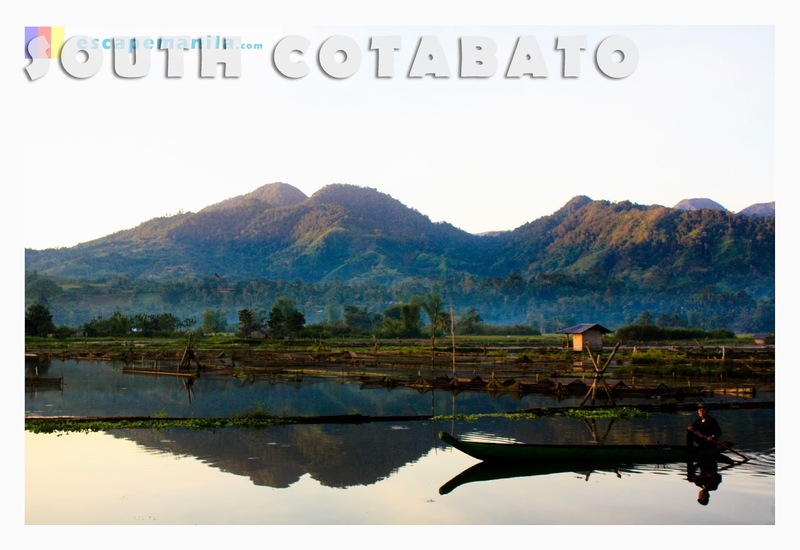 More of South Cotabato here. It’s not as grand as the one in Biri but it has its own charm. The shape of the rock formation was very distinct and attractive. 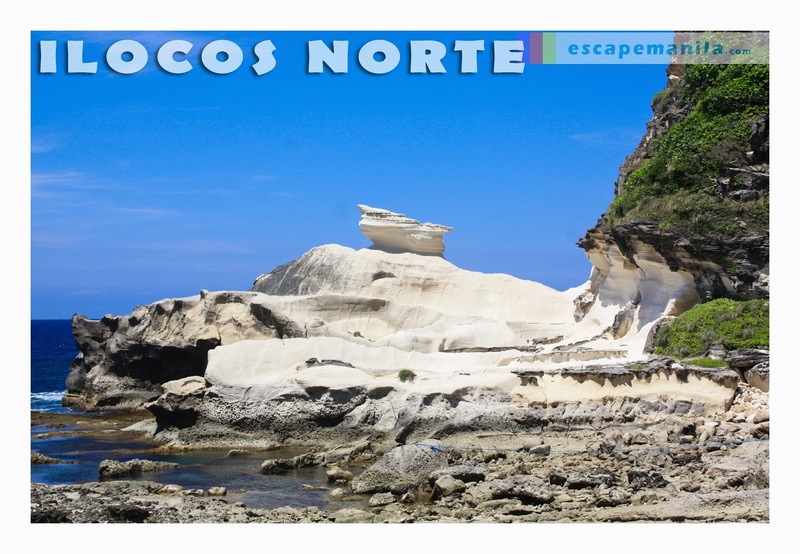 Read more about what other things to do in Ilocos Norte here. One of my favorite waterfalls in the country. A great place for swimming as the basin is huge and the water is deep. 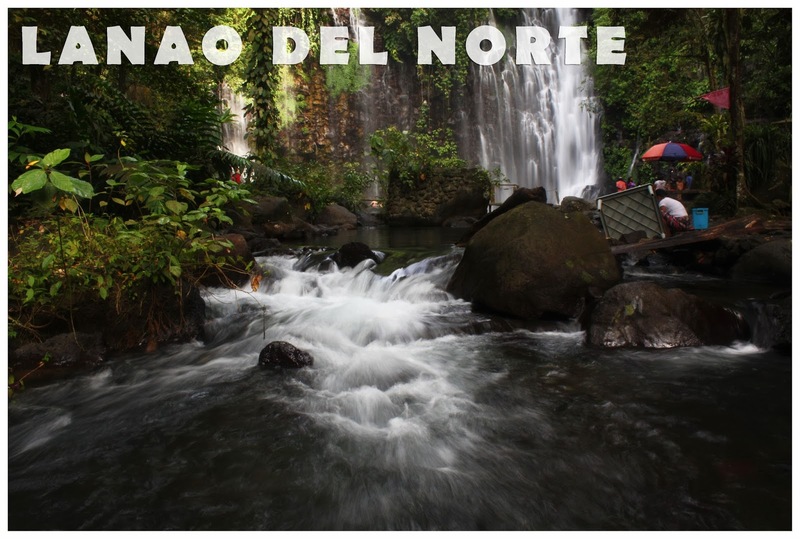 More of Lanao del Norte here. It’s also called the Bukidnon Provincial Tree Park. Once you are at the top of the hill, you will have a great view of the city. 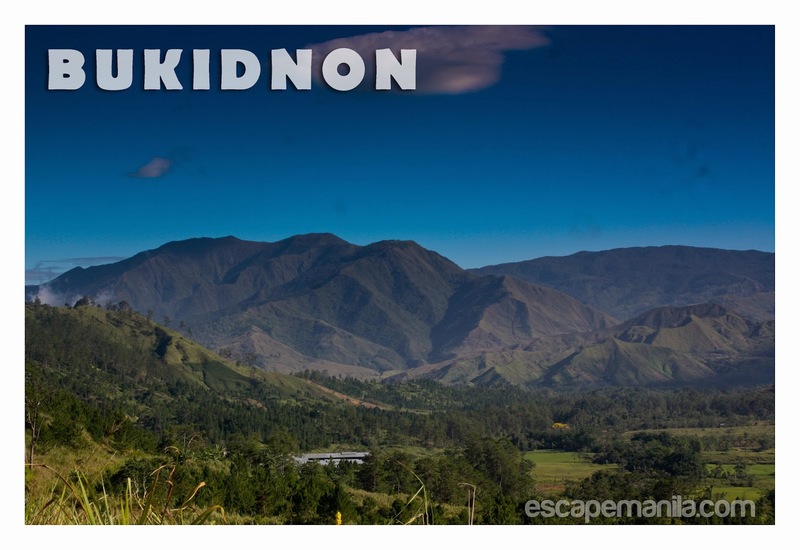 More of Bukidnon here. A good place for people who wants to learn surfing or skim boarding. 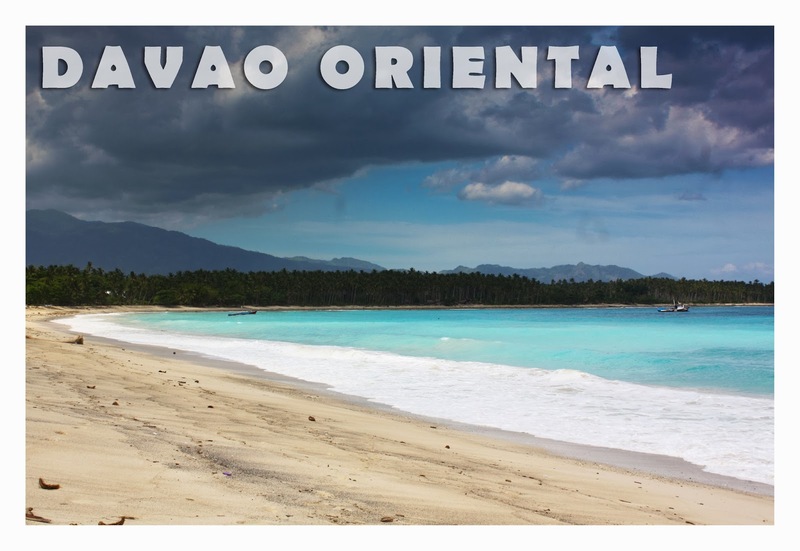 More of Davao Oriental here. Since I was a kid, I always wanted to visit this place. This year, it was like a dream-come-true to have finally cross the bridge. 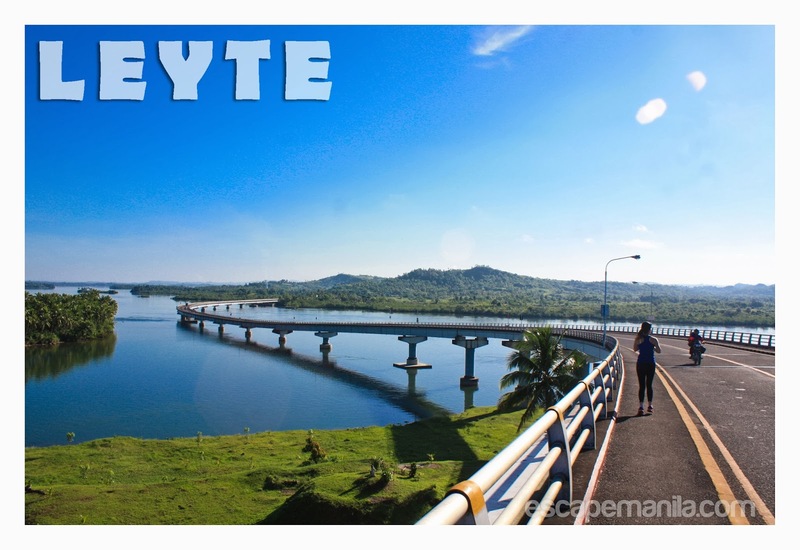 More of Leyte here. I’ve to Vigan twice already but the place never fails to amaze me. This year, i was able to witness the grand display of light and fountain show. It’s one if not the best in the country. More of Ilocos Sur here. I love the freezing cold water in here. Well aside from the falls, one thing that I can’t forget from my experience in Naga was the ATV ride. It was my first time and it felt so great. 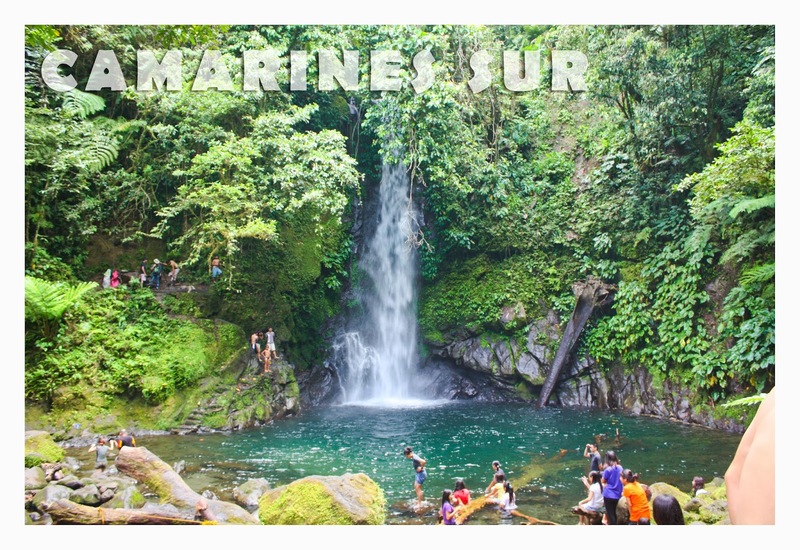 More of Camarines Sur here. There were lots of interesting things that happened this year but the most memorable would be PHL50 : Backpacking the Philippines in 50 Days, Davao Food Appreciation Tour, Baguio Food Tour, #TravelMindanao and my weekend trip to Basilan and Tawi-Tawi. It was indeed an amazing journey to see places and meet people. Here’s a video I made to summarize the highlights of my 2013 adventures. Next year will hopefully be as good if not better than this year. A planned trip to Batanes in February, Jakarta in March, India in May, and Myanmar in June will be the highlights for next year. 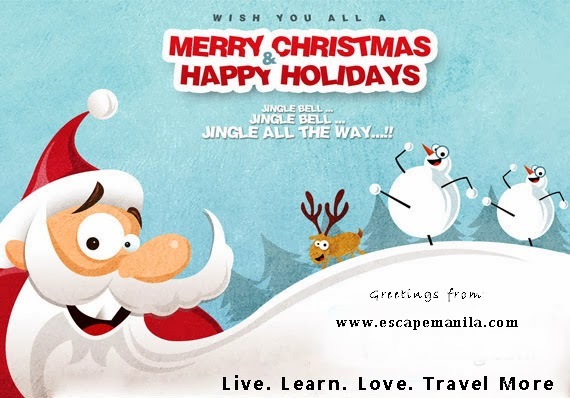 Also included in the list would be the bigger and bolder #TravelMindanao 2014. Live. Learn. Love. Travel More! Onga Francis 🙂 Merry Christmas. More travels next year! Thanks Ching. It was really nice to meet you! I hope to travel with you again soon. TravelMore! Must visit places talaga lahat ng listed – got 4 of them and must really work hard for the others. Cheers for the 2014.